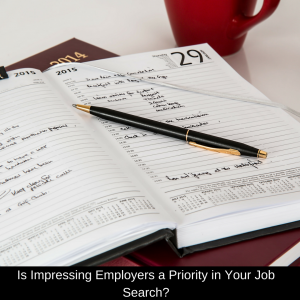 Is Impressing Employers a Priority in Your Job Search? You want career fulfillment, but with minimum effort. That’s the message I get when there’s nothing in your resume, social profiles, or interview answers that clearly demonstrates your value to employers. Where there’s no differentiation between you and the competition, someone else who does stand out will get the job. To quote from an article on America’s Job Exchange, “A good employee gets the job done. A great employee gets the job done in spite of everything.” When you’re trying to land a job, you need to show employers you are one of those great employees, not merely a good one. Most job seekers undervalue their social media profiles. We can argue about whether or not to have a presence on certain sites, but you must use the profiles you do have to show off your value. Your social profiles should answer the question of how, specifically, you will contribute to employers that hire you. This bit of information will intrigue hiring managers, encouraging them to learn more about you. In order to demonstrate your value, you must show proof of that value. Interviewers ask questions because they want evidence that you can deliver results. Potential referrers are Googling you to find proof of what you claim to have done. While a winning personality can go a long way, you need to back it up with a portfolio of proof. For example, you can record presentations you’ve given and upload them to YouTube. You can share your PowerPoint decks on Slideshare. There are many options out there for building a shareable portfolio of your prior work. 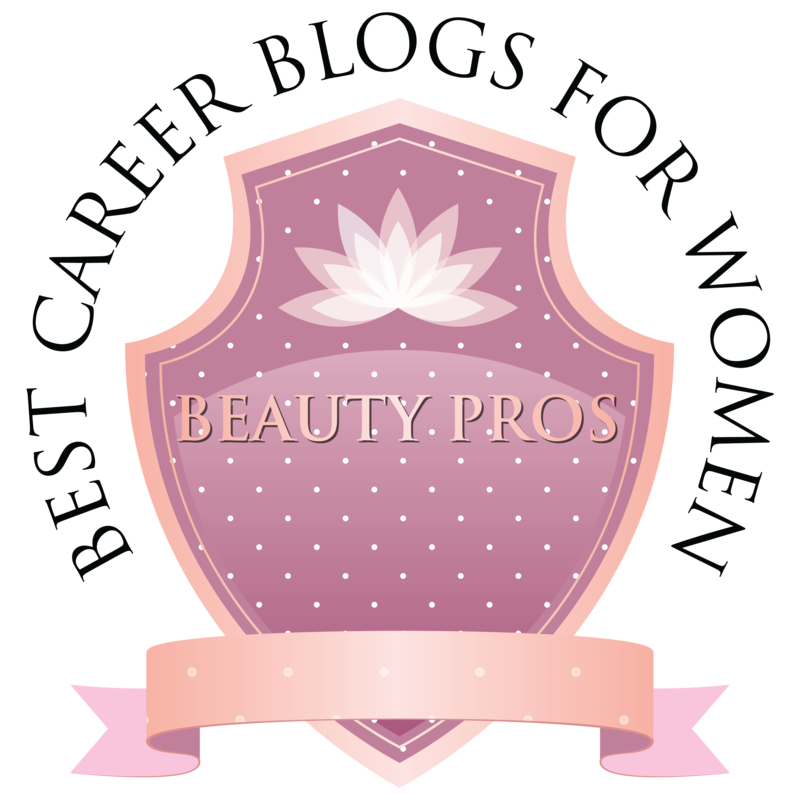 Read Do you impress potential employers? How did you arrive where you are now in your career? Employers want to know — and they want you to deliver a compelling story about it. 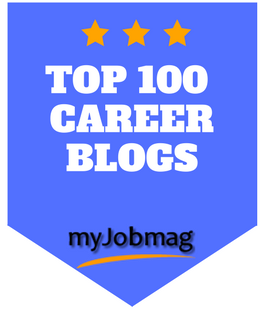 Provide context for the depth and breadth of your career. Let employers see how you persevered and persisted when challenges threatened your goals. Don’t undervalue the significance of your experience, learning, and breakthroughs, even when they come from tribulations. Quantifiable proof of your previous results is the clearest gauge employers can use to evaluate you. It takes much of the guesswork out of the equation, giving a more concrete value to your skill set. If you’ve saved previous employers money, increased ad traffic, or can put a number to any of your other work, highlight that number. Read Good Grief, Charlie Brown! Listen to the Employer and Learn What They Value! We all are impressed by athletes who are at the peak of their performance, but we’re even more impressed when those high achievers find ways to further refine their seemingly perfect skills. Similarly, employers are impressed when you share not only your previous results but also your efforts to further increase your value. Take it a step further by showcasing how your personal plans for professional development align with the company’s own goals. If you understand the employer’s needs and merge their desires with your own experience, you can present yourself as the ideal candidate. Remember, you want to prove you would be a great employee, not just a good one. 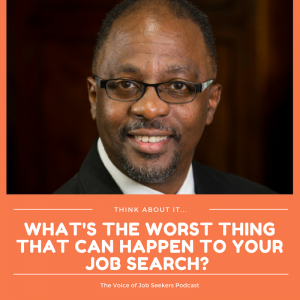 The Worst Thing That Can Happen to Your Job Search? When I lived in Tampa, I watched the Buccaneers go 0-14 in a season. It was brutal, but by no means was it as brutal as being rejected for a position after making it through several rounds of interviews. Sure, some of us can disengage our personal feelings from the process. Some of us handle rejection pretty well. But many of us don’t. 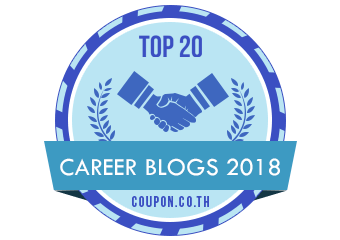 After a job search — especially a long one; especially when you’ve made it far in the interview process — any bit of rejection can feel personal and, possibly, devastating. Applying and not hearing back. Taking an assessment and never getting the results. Interview and never receiving a call. It all feels terrible. You can’t control every aspect of the job search. Pain is part of the process. But that doesn’t mean you have to be hard on yourself. 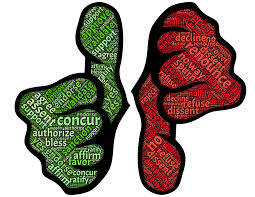 You can learn how to handle rejection more gracefully. There is nothing romantic about today’s interview process, but we are encouraged to act like there is. “Finding a job is like dating,” people say. Hiring managers expect to see a certain amount of passion from candidates about the job, the company, the company’s values. But it’s unfair: The more invested you get, the more crushing rejection becomes. There is a song, “The Worst That Could Happen” by Johnny Maestro & the Brooklyn Bridge, about a heartbroken man who fell in love with a girl who married another man. The marriage was good for her, but for him, it was devastating. I’m being honest when I say I’ve experienced similar emotional lacerations when I’ve been passed up by peers for a promotion or a job. At the time, these things truly felt to me like the worst things that could happen. But eventually, I came to terms with it. Eventually, I did, in fact, get the promotion I wanted, the job I wanted. Not the same ones, but still. Each of us is resilient. Each of us crafts our own life story. Employers only care about the chapter of that story in which we overcome the obstacles and achieve. That’s okay: When you talk to Tampa Bay Buccaneers fans, they remember winning the Super Bowl, not the winless season. You may have sometimes during your job search that feel like winless seasons — but you’ll have your Super Bowl wins, too. As a Bucs fan watching them go 0-14, I often felt like the team would never win again. That was the wrong lesson to draw from the experience. You may feel the same about your own career when you are rejected, but trust me: You have won and will win more than you think. 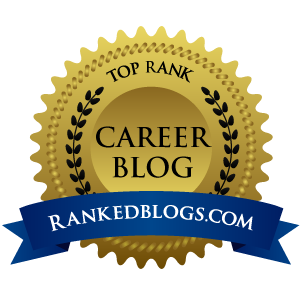 This is your job search news – THE REINVENTION EDITION –– with articles and resources centered around learning so enjoy! I’ve read them, and you can feel free to comment on them in any form you’d like. Leave a message on the “send voicemail” button on your right. I’ll try to keep it short, fresh, and informative. If you have some news I need to know about, tweet me @MarkADyson! Listen to Marc and Hannah offer their insights on the present and the future of job search. 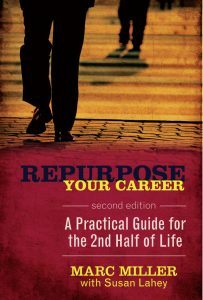 Reinventing your career will require being strategic about how you’ll find your next opportunities. 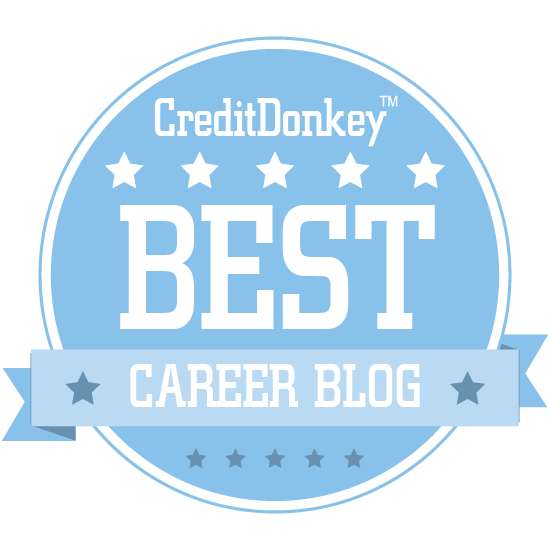 You’ll need to stay apprised of modern job search tactics. This article suggests your reinvention efforts will be tested. I don’t know many people who have successfully pivoted in their career who didn’t face financial, reputation, or relationship risks. It’s personal when family, friends, colleagues doubt your ability to pivot. There are some great examples of reinvention in this article. Let me know your thoughts on it. Did your the reinvention show, yet? Anthony Quinones offered some suggestions on reinventing yourself through relationships and in the long run, building trust. You can listen below if you like. You can also sign up for my weekly newsletter at the top right of my page. I try to pack as much value in my newsletter to more than 2,000 subscribers as possible.